All of us, at some time, have problems that are difficult to handle alone. You or a friend or family member may be anxious, depressed or find that you are losing your temper over the smallest things. In Kansas City there is a network of mental health facilities that can help you or a loved one with these problems. Kansas City’s Community Mental Health Centers are proud to offer you this source of information on Mental Health & Services available in our community. 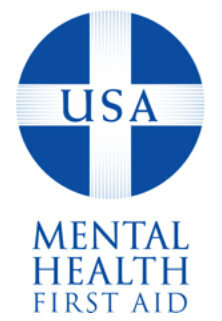 The Metropolitan Council of Community Mental Health Centers represents the public mental health system in the Kansas City area. We provide a full array of comprehensive services to help you live a full and independent life. Our services are available to all members of the community, regardless of ability to pay.